Do the Quan in Canada, eh? Rich Homie Quan is getting ready to embark on a 17-city tour to the great land up North. 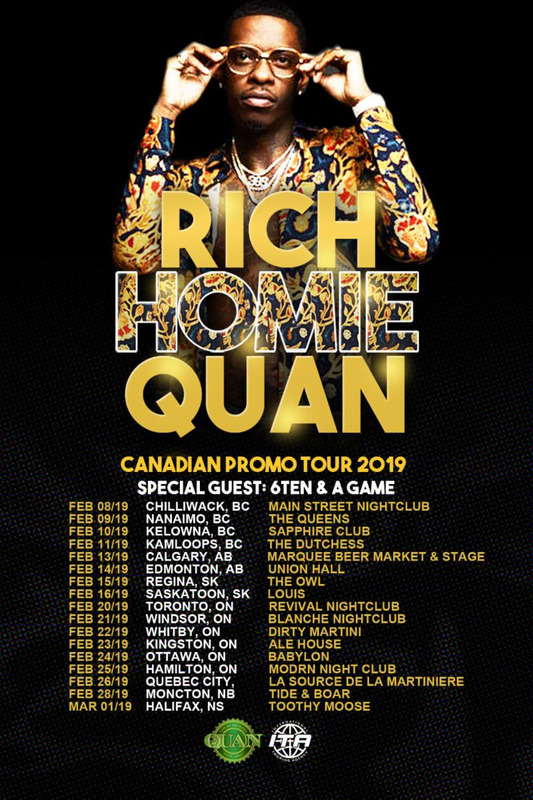 Rich Homie Quan is headed on a Canadian promo tour next month with special guests 6ten and A-Game! The tour kicks-off on February 8th in British Columbia and then ends on the 1st of March in Nova Scotia. In advance of tour, Quan has been in studio recording and collaborating like never before. Recently he took over the Paramount Recording Studio in Los Angeles for a week, with your favorite producers including Kenny Beats, Bizness Boi and more. WATCH HERE. New Rich Homie Quan is coming. In the interim, see tour dates below. 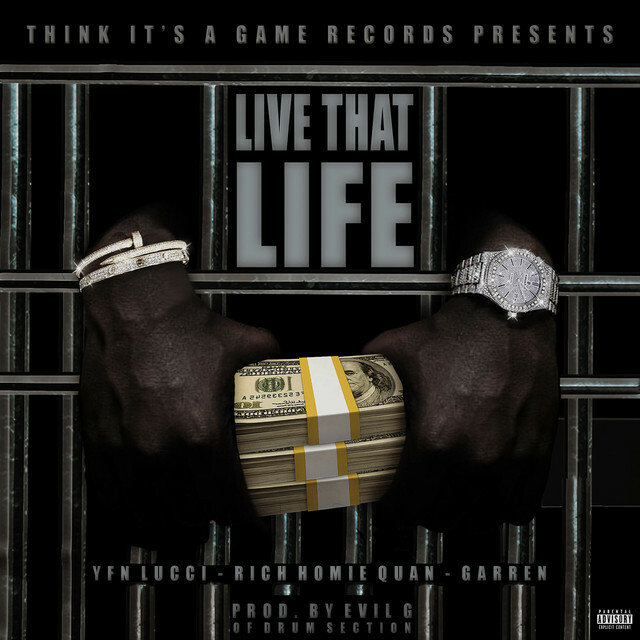 Think It’s A Game Records presents a brand new single entitled “Live That Life” [feat. YFN Lucci, Rich Homie Quan, & Garren]—available at all digital retailers today via Think It’s A Game Records/Warner Bros. Records. Get it HERE. The song precedes the forthcoming release of the label’s first-ever official compilation album, slated for release early 2019. “Live That Life” marks a historic moment for the Atlanta label. 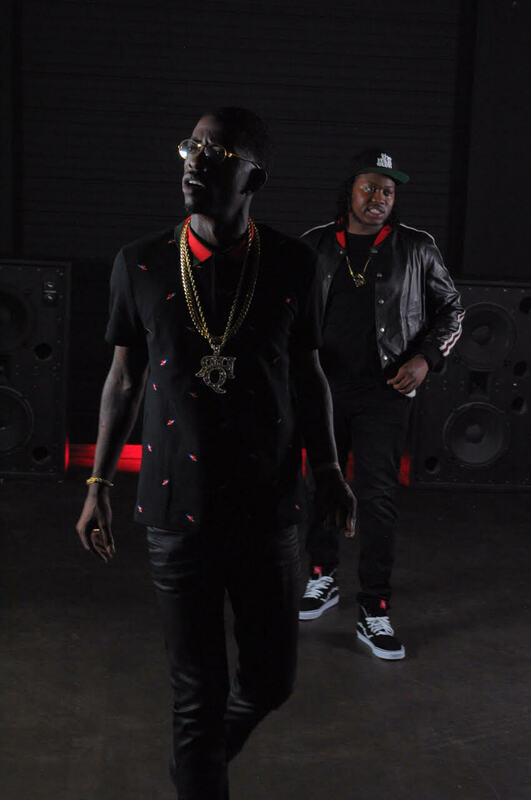 Its hottest multiplatinum superstar YFN Lucci and rising R&B talent Garren link up for a signature street anthem alongside Think It’s A Game Records alum Rich Homie Quan. “The entire team is excited about this legendary collaboration on ‘Live That Life’ for Think It’s A Game”, says CEO Girvan “Fly” Henry. Billboard chronicled the significance of this powerhouse collaboration in an exclusive this morning. Check it out HERE. 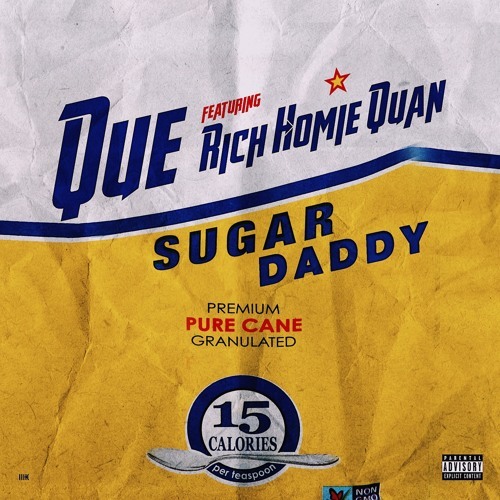 The story details how Quan hopped on the track and ultimately paid tribute to his time with the label as its inaugural flagship artist. As far as the song itself goes, all three artists sound as hungry as ever, chewing up the hypnotic beats from Evil G and delivering a hard-hitting hook. The forthcoming “Live That Life” official video, directed by Vincent Lou and Dae’Shawn “Dae-Day” Shelton, will be coming soon. Listen to the single HERE. October has been a very special month for the label. C.E.O. Girvan “Fly” Henrylaunched the “Trust In Giving Month” campaign as an initiative by his Trust In Giving Foundation. Among a series of generous daily givebacks to the community, the TIG Foundation opened up the new Trust In Giving Teen Entrepreneurship Center at the Andrew and Walter Young YMCA on October 18—the founder’s birthday. As part of the opening ceremony, Atlanta City councilwoman Marci Overstreet presented “Fly” with a proclamation to commemorate his work. Be on the lookout for more from the TIG Foundation soon! Think It’s A Game Records continues to lead the pack with one hit after another. Buy/stream “Live That Life” HERE. What were you doing on your 29th birthday? Rich Homie Quan was getting ready for his 200th show this year. Though currently touring overseas, Quan took a moment to give his fans a “GIF”— or not so subtle reminder that he has all intentions to keep Going In Forever. 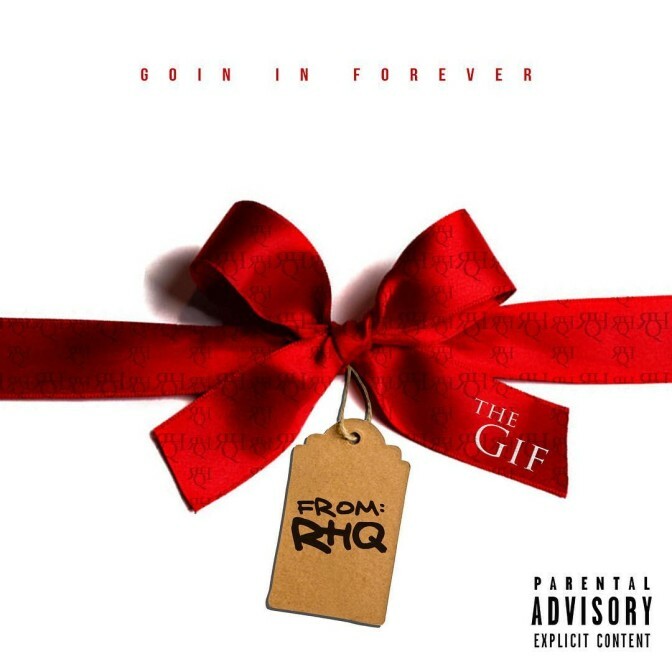 The GIF is a 7-track EP available for streams and free downloads exclusively on MyMixtapez — including features from Boosie Badazz, QuickTrip, and Persona. 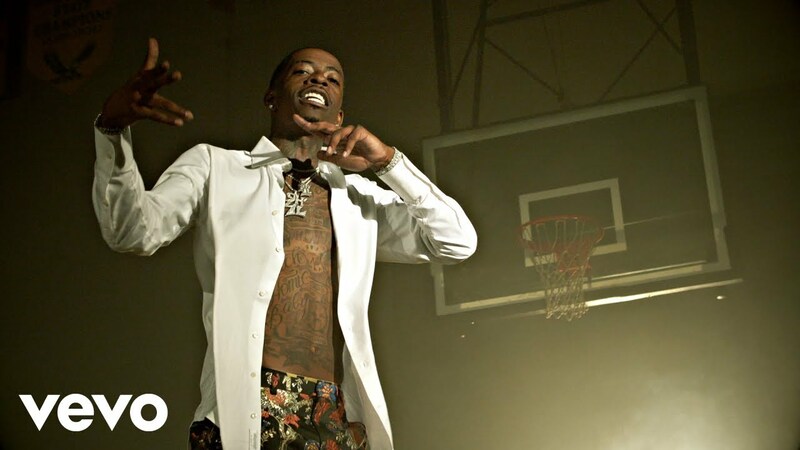 Rich Homie Quan releases a new video for “Never Fold” from his Rich As In Spirit album. 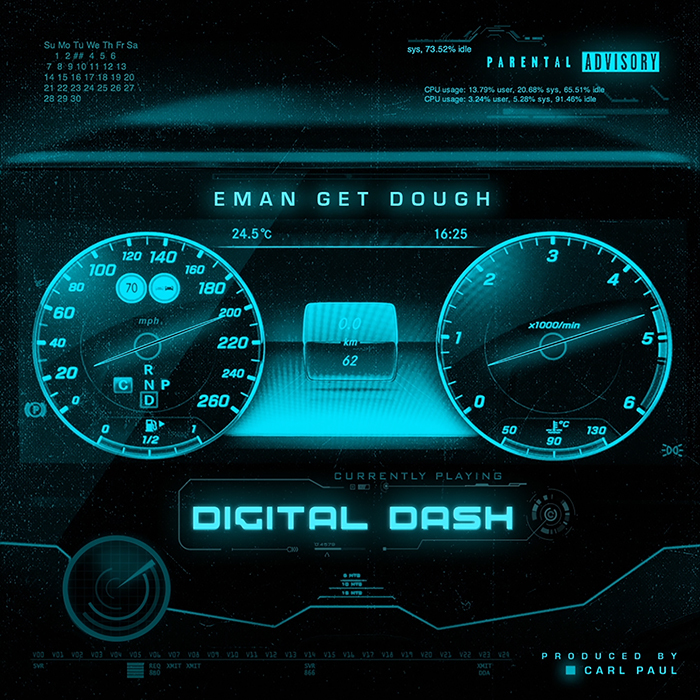 After splashing unto the scene in the WSHH liberated visual for “Never Tell Nobody” featuring Rich Homie Quan, Magic City-based recording artist Eman Get Dough returns with his latest single “Digital Dash.” Produced by Carl Paul, the song follows up his Coke Boy Zach assisted loosie “Live Fast Die Young” and is perfect for any pre-game celebration. Stream the laid-back cut below and purchase it via iTunes here. There’s plenty of self-assurance to go around in Noochie‘s latest ode to the streets and the women he adores in ‘Confidence.’ Featuring Atlanta’s own Rich Homie Quan, both artists discuss the beauty and confidence women have that goes beyond beautification. As beautiful girls swarm from scene to scene, the gentlemen plead their cases in style. 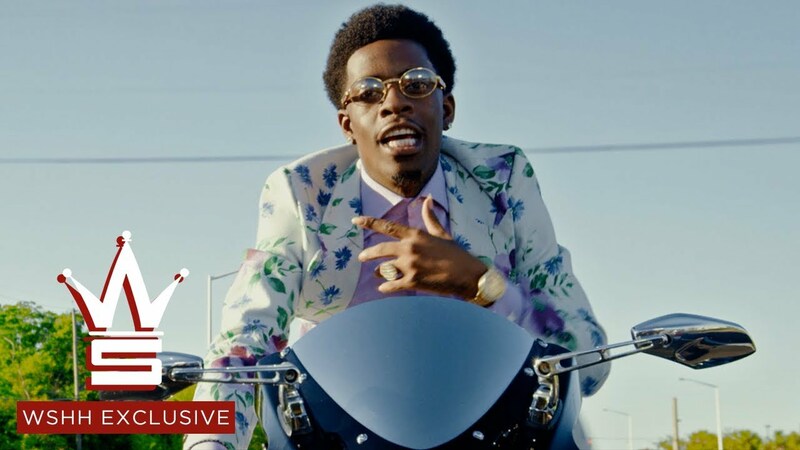 Rich Homie Quan delivers the visuals for his Cyko-assisted single “Safe” off of his Back To The Basics album. 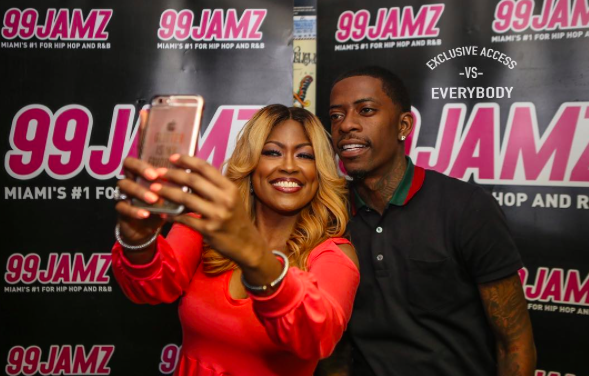 Rich Homie Quan sits down on the 99 Jamz Uncensored stage with Supa Cindy and discusses being locked up, Birdman, Cash Money, Young Thug, Vh1 Hip Honors with Lil Kim and not knowing the Notorious B.I.G’s lyrics. Quan also dives in about his James Bond speedboat escape after an altercation with a bouncer at Club Liv Miami Beach, his legal troubles with his previous record label, signing to Motown/Capitol and his comeback after being silent for 2 years. Yes, he discusses a lot. 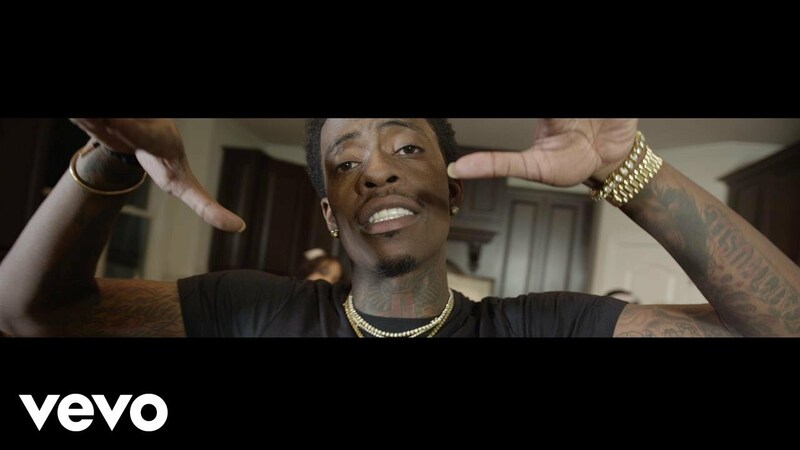 Rich Homie Quan takes us back to the basics in the video for the standout song from his newly released mixtape.